Pattern and instructions to create the lunch mat. I love this lunch mat! My daughter's name is Lucy!!! 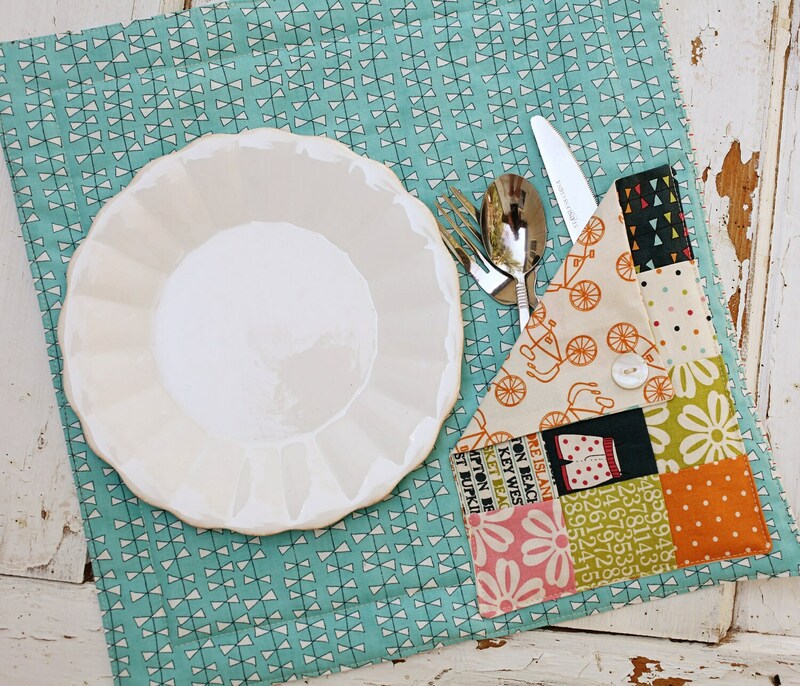 I am soooo excited about these cute, quick little place mats! My girls will love them too!! Great seller and great patterns!